Love it or hate it…winter is here in Northeast Ohio and that means snow! 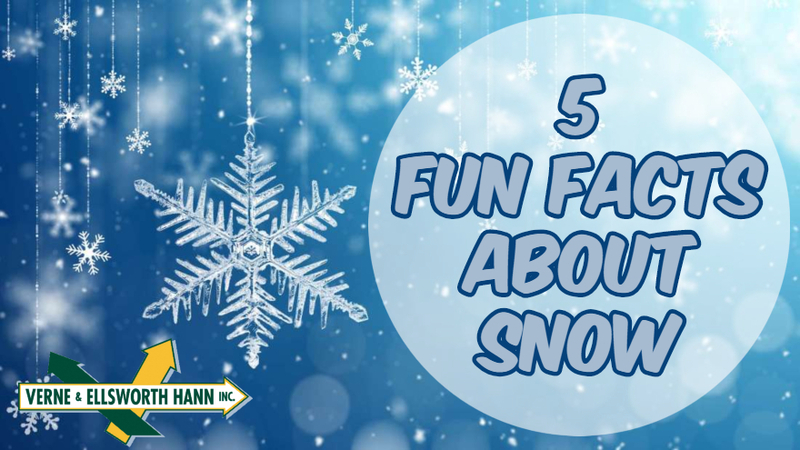 Here are 5 fun facts about snow! It’s a myth that no two snowflakes are alike. In, 1988, a scientist found two identical snowflakes in Wisconsin. The most snow fall in the United States in 24 hours was 75.8 inches. In 1921, over 6 feet of snow fell in 24 hours in Colorado. The largest snowball fight took place in Seattle. In 2013, 5834 people came together to create the largest snowball fight in the world. Igloos can be more than 100 degrees warmer inside than outside. They are warmed entirely by body heat and are great insulators. Every winter in the United States, at least 1 septillion snowflakes fall from the sky. That’s 1,000,000,000,000,000,000,000,000 snowflakes! Here at Verne & Ellsworth Hann, we say…let it snow, let it snow, let it snow! We can keep you toasty warm on the snowiest of winter days here in Cleveland. 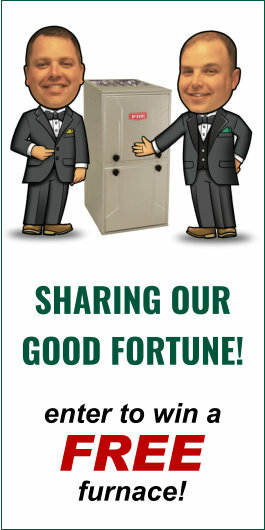 Verne & Ellsworth Hann is here for all your heating needs. Call today for furnace or boiler maintenance, repairs or replacement.